Children who come under Kaleidoscope children first (child development team in Lewisham) and surrounding children receiving therapy and attending main stream nursery are in large numbers, so why not come and visit bubbly special needs nursery which is run in a spacious setting where staff are highly trained for children who are delayed with their milestone and staff children ratio is high. 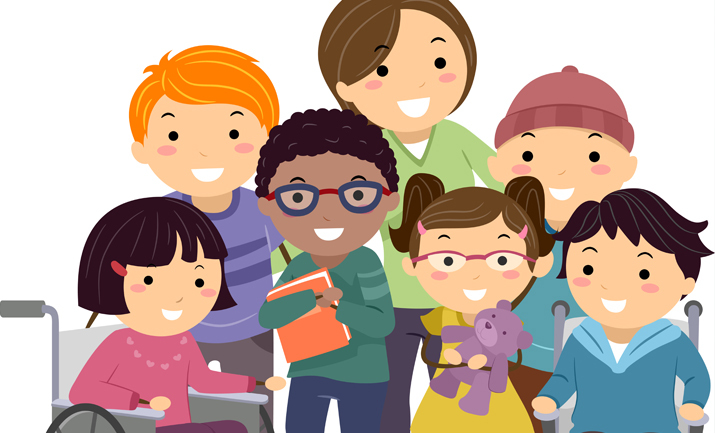 Teaching and learning at bubbly nursery is based on early identification of needs set in the policy of Special Education Code Policy (2014). There is provision available at bubbly nursery for allied professionals: speech therapists, clinical psychologists and occupational therapists to offer therapy to children. We shall work closely with Child Development Teams, Contact the families, allied professionals already working with your child, Special Education Need Department, health visitors and occupational therapists, Physiotherapists, speech and language therapists in implementing any programme as part of nursery activities. A meeting will be held with allocated professionals to discuss his/ her report stating child’s strength and weakness before stating nursery.The nursery can then focus on working identified needs through play, outings / trips and story telling. Special Yoga and sign language will be offered as an extra curriculum for the children. Special Yoga and sign language has shown to help children stay focus, relaxed and express their emotions. Daily activities are structured around children’s interest, programmes devised by allied professionals and work with children. Goals are set as part of the Individual Education Plan to meet their needs. We open from 8.00am – 6.00pm daily but break two weeks summer, two week Christmas and a week in Easter. Fees are £60 and will be collected only by direct debit / standing order. The minimum days a child can attend is two days. 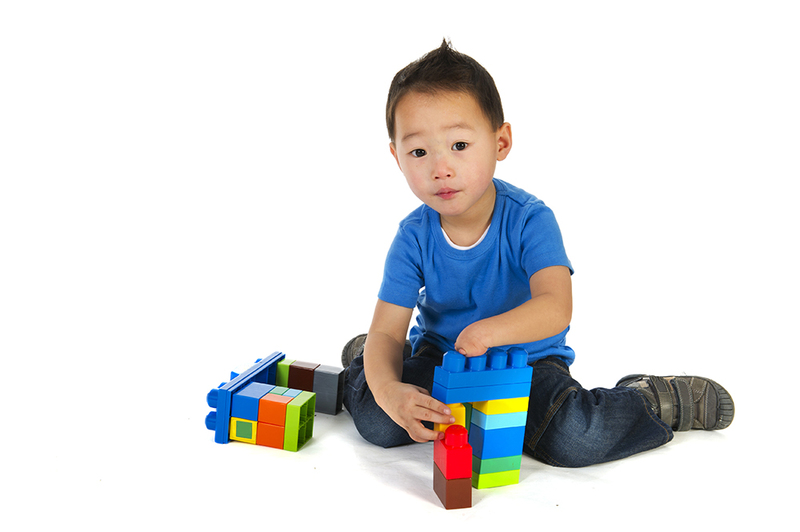 A child will need a minimum of two days to settle into a routine and form relationship with key-worker. 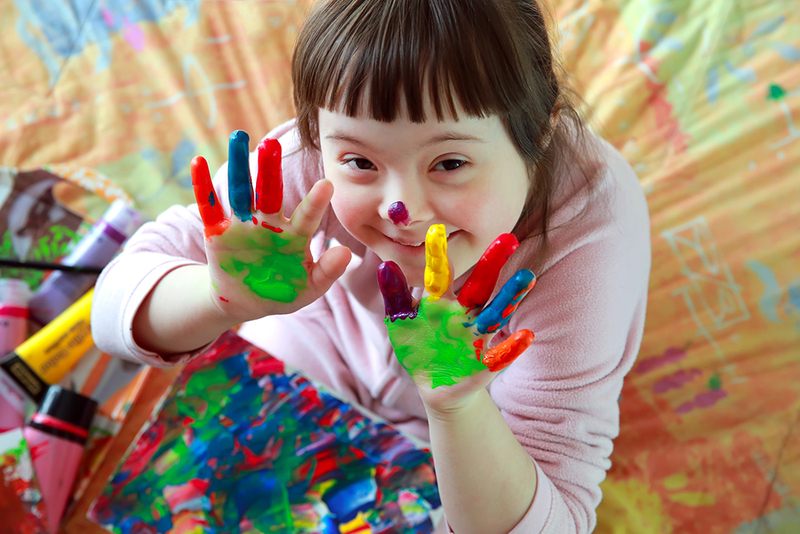 We can register children from 2 to 5 years old and can be referred to us by health professional/parents /carers themselves and voluntary sector.Children who live in Lewisham and access an out of borough child development can also apply to attend Bubbly Special Needs Nursery. 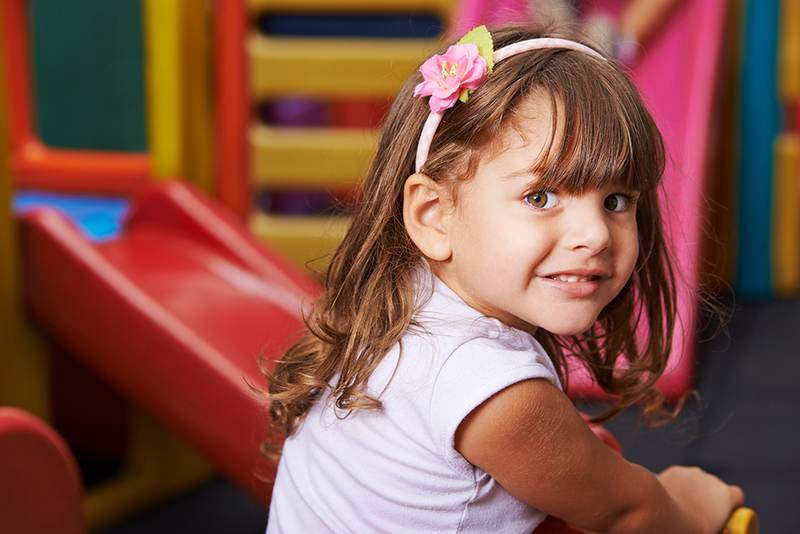 The minimum days for a child to attend bubbly nursery is two days a week to enable the child to settle . Bubbly nursery is run by a manager who is supported by experienced team. Each team member comes with a variety of skills and experience. 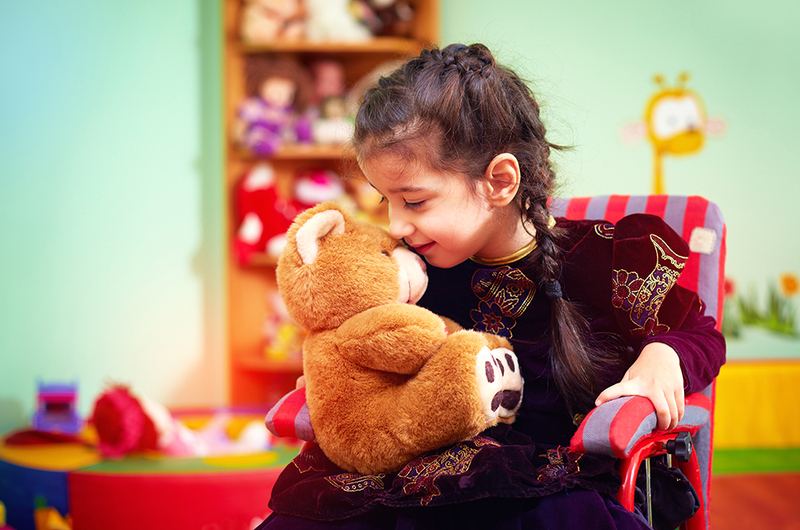 The team has experience with managing children with Autism, cerebral palsy, Downs Syndrome and other conditions. Furthermore, the staff work in partnership with parents and each child is allocated to a key worker who would give feedback to parents/cares, about the progress of their child on weekly basis. At Bubbly Special Needs Nursery we uses Picture exchange communication system, makaton and initiating Early Education Care Plan. The team initiates Early Education Care Plans, holding joint plan meeting with professionals, work with your child and incorporates targets in Individual Education Care Plan into daily activities.